Meet Atticus Grammatticus Cattypus Claw, the world’s greatest cat burglar. He’s a tabby who spells trouble. And he’s been hired by the fiendish Jimmy Magpie to steal all the jewels in Littleton-on-Sea. Atticus needs a temporary home – preferably one with lots of sardines provided. But when he adopts Inspector Cheddar and his family, Atticus starts to wonder, is a life of crime really for him? 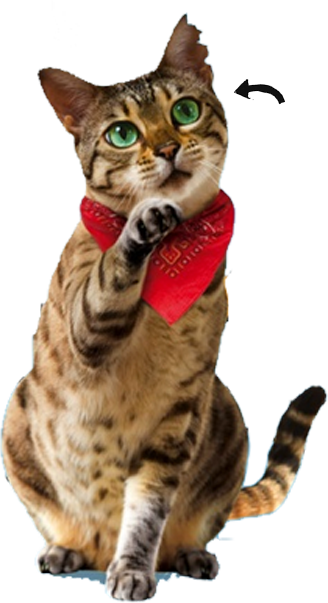 "Atticus puts the WOW into meow!" "Atticus is the coolest cat on the block." 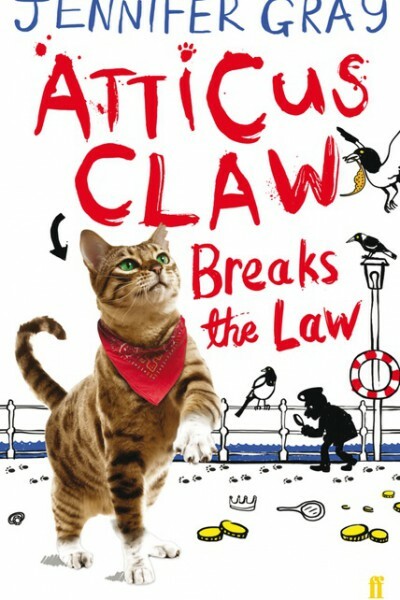 "It is a brilliant book about a cat called Atticus Claw who steals loads of jewels for some really nasty magpies."